Beauty bright skin from the inside out. Soft and shiny skin from the inside out. 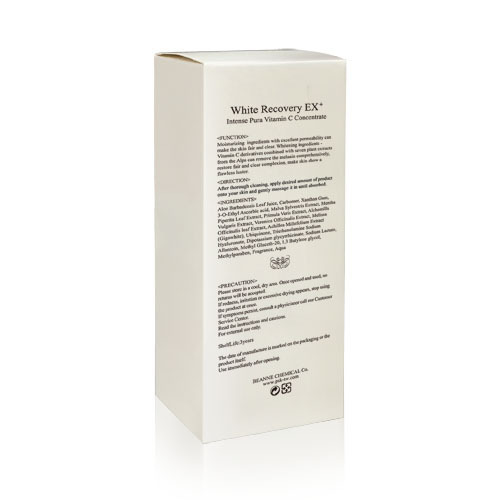 Multiple whitening formula cleanse black area of the skin. 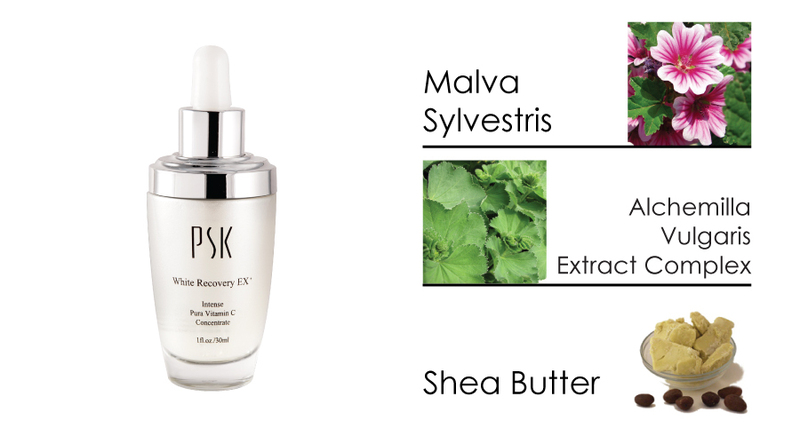 Revitalize skin with natural essence and restore your healthy skin. 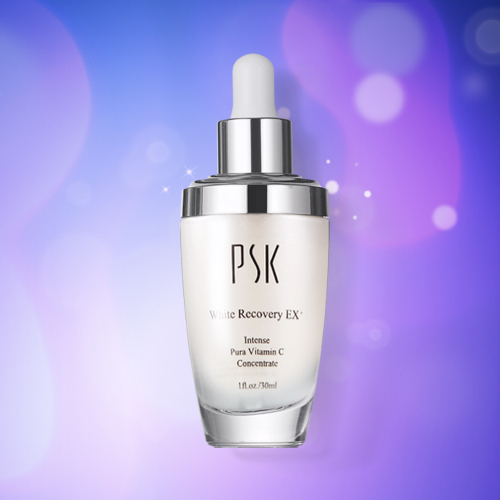 PSK White Recovery Series with multiple whitening compositions, enrich with vitamin C that will reduce skin’s black pigment production and give you a complete white skin from the inside. Enhance with 7 natural essences from Switzerland’s Alps Mountain that will soothe, hydrate and whiten your skin. High concentrated complete whitening that will remove annoying black spot, give shiny skin from inside out, and replenish your white natural skin. 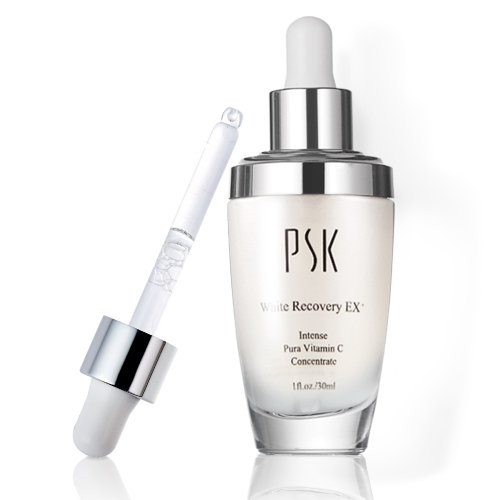 Get a proper amount of the vitamin C serum . 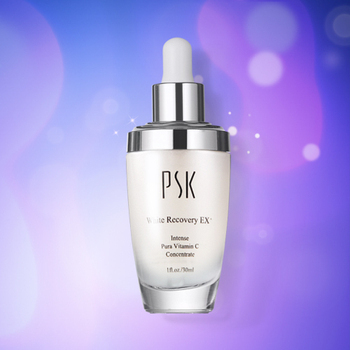 Apply the vitamin C serum evenly on face and massage till absorbed.